A gothic and dreamy album with haunting piano and soaring violin, contrasted with driving drums and Celtic-esque vocal melodies and harmonies. The debut album of earliest works, comprised of acoustic guitar, haunting cello and the signature ethereal vocals. Recorded at the Premises Studios, London. Music from Izzy’s Daughter is available to stream on all major digital streaming sites. 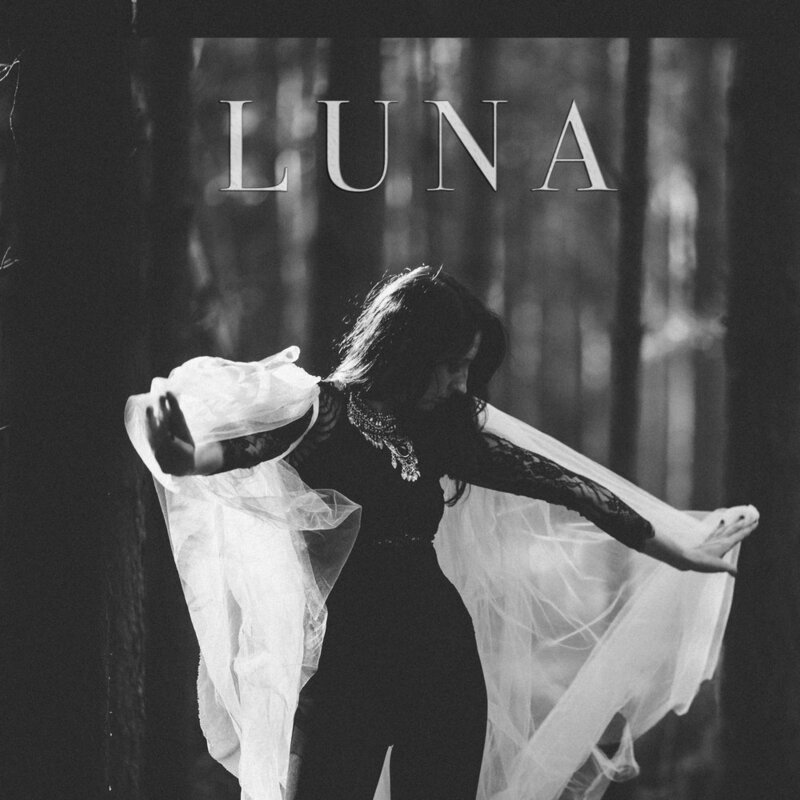 Physical copies of Luna are available to purchase via the shop on this website. If you prefer to download music, please follow the link to Bandcamp.